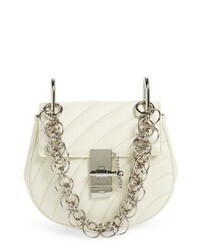 Chloé Mini Drew Bijoux Leather Shoulder Bag $1,950 Free US shipping AND returns! Hobo Entwine Leather Handbag $298 Free US shipping AND returns! 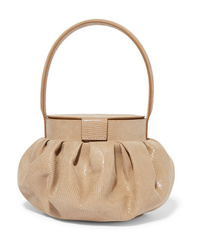 Ulla Johnson Mini Lali Pompom Leather Tote $450 Free US shipping AND returns! 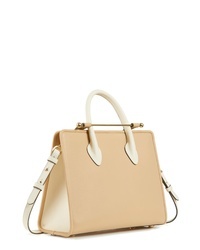 STRATHBERRY Midi Bicolor Leather Tote $740 Free US shipping AND returns! Stella McCartney Mini Falabella Shaggy Deer Faux Leather Tote $865 Free US shipping AND returns! 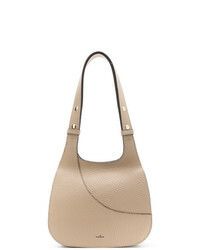 Rejina Pyo Agnes Lizard Effect Leather Tote $855 Free US shipping AND returns! 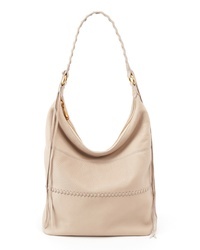 Hogan Small Shoulder Bag $361 Free US Shipping! 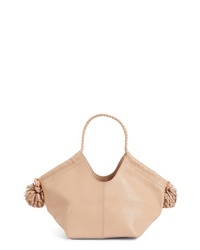 Chloé Pixie Tote Bag $1,798 Free US Shipping! 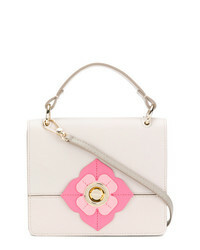 Furla Floral Detail Handbag $352 Free US Shipping! 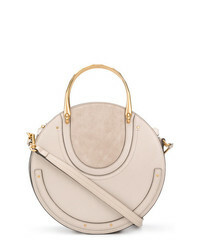 Chloé Micro Pixie Bag $1,345 Free US Shipping!